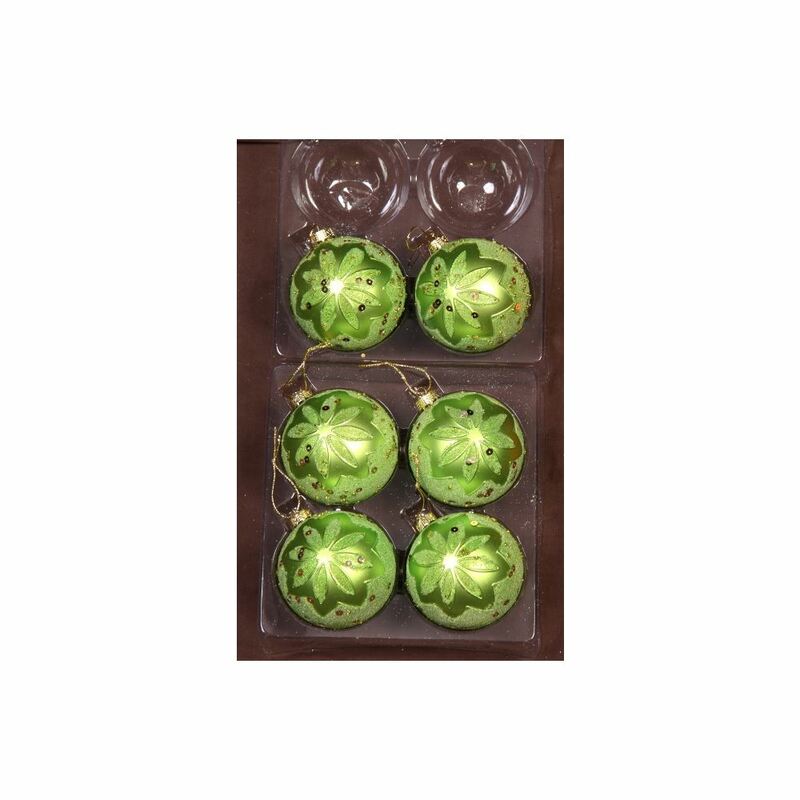 Go for a citrus twist with our 8cm Lime Embossed baubles. Each rich lime bauble is embossed with a glitter floral design and sequins, and has a decorative silver top for a thread or hook for hanging on the tree. Imagine a tree covered in lime baubles this Christmas, or throw some Silver Glitter Swag, Champagne or plain Silver baubles into the cocktail to make a really eye-catching display that oozes with cool styling. You don’t have sacrifice safety for style with our baubles. Their shatterproof material makes them completely safe for pets and young children, and means your Christmas Decorations be in one piece and ready to shine for many Christmases to come.